Okey dokey, you convinced me! I need to pick this series up again! I never finished the first I just set it aside planning to go back but got busy with review books. But I need to seriously get back to reading the adult series books I have and this is one of those series. Such awesome reviews, you got me all excited to read them! This on the other hand sounds really, really good and you have convinced me to make sometime for it asap! Ah!!! 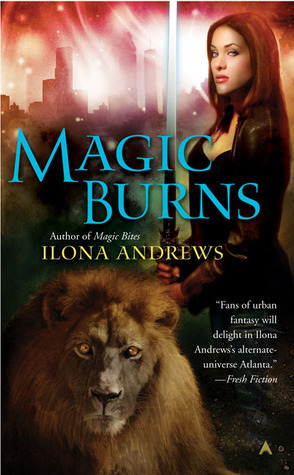 These mini reviews make me so incredibly excited, I just love this series so much (also, nice timing, I just posted my Gunmetal Magic review today as well!). You're right, you get to know and LOVE the characters in this series, and that makes it so easy to overlook what flaws there are. 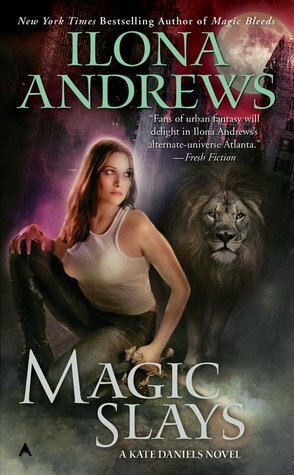 Not to beat a dead horse, but you should go read the novellas too--ESPECIALLY Magic Dreams which I love so so much. So glad you stuck with this series, Keertana! I must say, I'm very impressed with how you blew through it. I actually haven't heard of this series but it sounds really good! 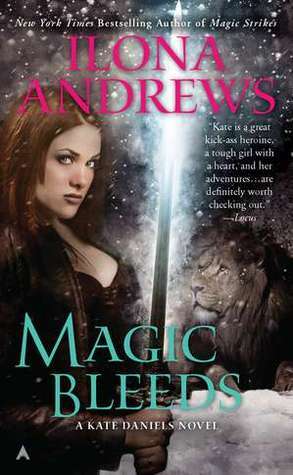 Kate sounds like a strong heroine and excellent world building is always a plus! Yes! I knew we'd make a believer out of you yet. 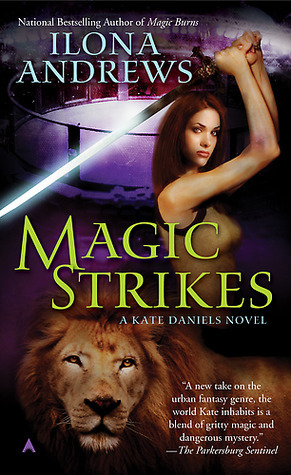 Every once i a while there comes a series I can really sink into, where I feel entirely at home, and Kate Daniels is the only one for me at the moment. I keep rereading parts when I'm tired, sad... and all the characters are practically friends. I'm glad to hear you enjoyed these so much Keertana and can gush. Even your gushing reviews are finding it hard to get past my mental block which is a rarity,.